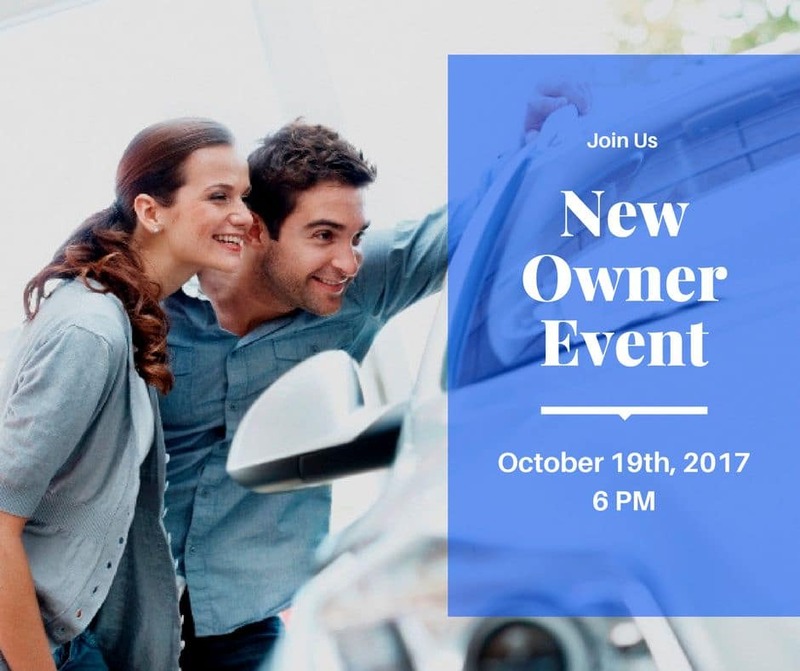 DON’T MISS OUR NEW OWNER EVENT OCTOBER 19TH! 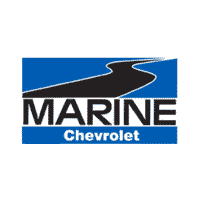 Have you recently purchased a new vehicle from us? Are your ready to learn more about your new vehicle and the various technologies your vehicle offers? Join us for our New Owner event on October 19th, this event will consist of how to care for your new vehicle and how to keep it looking and running great for years to come. We will be providing light refreshments and the opportunities to chat with our service managers, technicians and finance managers. If you have any questions, regarding your vehicles maintenance and warranty coverage, we’d love for you to attend as there will be learning opportunities in these areas. Participants in our new owner event with also all be able to go behind the scenes with one of our service technicians to get a better understanding of our service department and how it works. This is a great event to attend to learn more about the ins and outs of our dealership and learn more about the amazing new vehicle that you just purchased. So, don’t forget to join us on October 19th at 6 PM. 0 comment(s) so far on DON’T MISS OUR NEW OWNER EVENT OCTOBER 19TH!